Different Kinds of Toothpaste – So Many Options! When it’s time to buy a new tube of toothpaste, do you stand in the aisle at the grocery store and stare at all the options? One says it’s perfect for sensitive teeth, while another boasts that it’s packed with fluoride. Still another one claims that it can whiten your teeth by several shades in a few weeks. Which one should you choose? Everyone is different, and everyone has different oral and dental hygiene needs. The best toothpaste for you depends entirely on those needs. According to an article in the Wall Street Journal, though, toothpaste companies market their products in this order: brands, “sub-brands”, flavors, and dental benefits. They rely more on their branding than on their products’ functions to sell toothpaste, which can make it hard to choose the right one for your needs. Fortunately, however, whatever brand you prefer, most toothpaste producers make a range of products, each of which is designed to help specific oral hygiene and dental health issues. If you know what you’re looking for, you can read past the brands and sub-brands to see which toothpaste is the best for you. Let’s take a look at a few different types of toothpaste and why you might choose one over another. 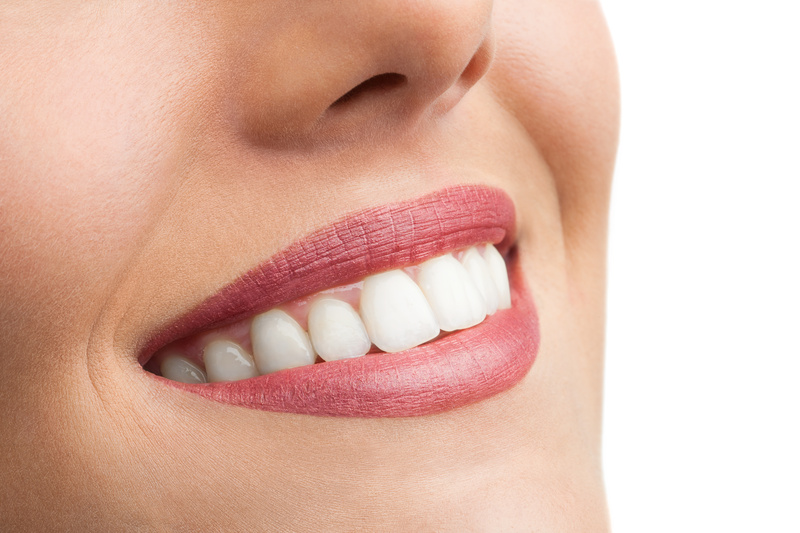 If your teeth are dull or dingy-looking, but they are generally clean, you may want to consider whitening toothpastes. These products use silica, enzymes, and/or trace amounts of bleach to scrub your teeth, lift stains, and give you a whiter smile. They aren’t as effective as going to your dentist in and getting your teeth professionally whitened, but they do produce some good results if you want to brighten your smile. It’s long been known that fluoride helps strengthen tooth enamel and can make your teeth more resistant to cavities. If you’ve had issues with cavities in the past, an anti-cavity toothpaste with a fluoride count of at least 1000 PPM will probably be the best choice for you. Calculus (tartar) occurs when plaque is left on teeth for more than three to five days. In this time, the plaque hardens and calcifies, and it cannot be removed without dental tools. If it is not taken care of at your next regular cleaning, it can lead to tooth decay and bone loss. With that in mind, you might think that an anti-calculus toothpaste could perform better than an anti-plaque toothpaste. After all, if you’re brushing regularly, shouldn’t any toothpaste get rid of plaque? The difference between these two is that anti-plaque toothpastes prevent plaque from building up on your teeth in the first place, thereby preventing calculus from forming; anti-calculus toothpastes claim that their zinc citrate and/or pyrophosphate content can reduce the rate at which calculus forms. If you’re still not sure which toothpaste is right for you, talk to your dentist. Dentists like the ones at Dental Health Group in Burlington can give you good advice about the best products to keep your teeth whiter, brighter, and healthier for years to come.